Why are owls so important to our environment? 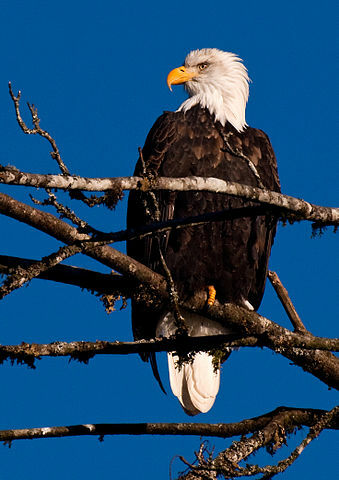 How can clean water impact eagles? Can using too much energy affect animals? What is one thing you can do to help animals in the wild? Discover how human behavior can impact our local wildlife during this fun-filled adventure at Brooker Creek Preserve. On Saturday, November 22 from 1:00pm – 3:00pm families are welcomed to learn how to conserve water, energy AND birds all at once with easy lifestyle changes that benefit all of us in the Web of Life. There will be kids crafts and games and school supply prizes. Experts from the Audubon Center for Birds of Prey are hosting this “Bird Bash at Brooker” thanks to a generous grant from Duke Energy. There will be live birds from the Audubon Center to meet and greet. Why not make a day of it? Join us for an extended guided hike at 9:00am and discover habitats along a 2-4mi stretch of our trails here at the preserve. Or stop in to learn about Birds in Classical Music with local birding expert Lynn Sumerson at 10:30. Bring a lunch to enjoy in our picnic pavilion, on one of the screened porches at the Classroom and Auditorium. We hope to see you at Brooker Creek Preserve throughout the year; keep checking our website for upcoming events and classes! This blog post was written by James Stevenson, Extension Specialist with UF/IFAS Extension in Pinellas County.